Moving house or flat in the London area? Need reliable home movers near you? Casey’s Removals provides a local and friendly moving service throughout London. Regardless of whether you’re moving flat or house locally, moving to the other side of London or the UK, or possibly even moving overseas to Europe and beyond, our highly experienced movers are able to really help to make the move as effortless as possible. The removal service that we offer is both efficient and professional. You can trust in our movers for a well-managed, stress-free move. Not only do we provide home removals, we additionally provide packing services and secure storage plus other ancillary services. Casey’s Removals moving service starts out by recognising that preparation is key, and that your specific needs have to be understood to ensure our service meets your expectations. A pre-move survey by a Casey’s Removals estimator is the most suitable approach in order to begin this process. Wherever you live in London, they will assess your home’s contents and the general size of your move, the resources needed and talk you through the moving process. A detailed quote will be provided (free of charge) at the conclusion of the survey or within one working day. Quotation visits can be arranged for evenings or weekends if a daytime visit is unsuitable. The initial removal quote was carried out a day after contacting Casey’s and issued on the spot. It was competitive and we agreed who would wrap what and in which boxes.Three weeks layer we only moved 170 metres round the corner but their packing team were meticulous as though it was 1,000 miles ! Two teams and two vans vans loaded up, driven round the corner and unloaded the whole lot in one day. They were careful, enthusiastic, energetic and four very strong guys. They were charming, courteous to each other, and went out of their way to keep us happy. The new house has five storeys so they really earned their money! Yes we will use them again and we strongly recommend them! Our team know that one of the most difficult aspects of a house move or relocation can be the packing of your smaller effects. 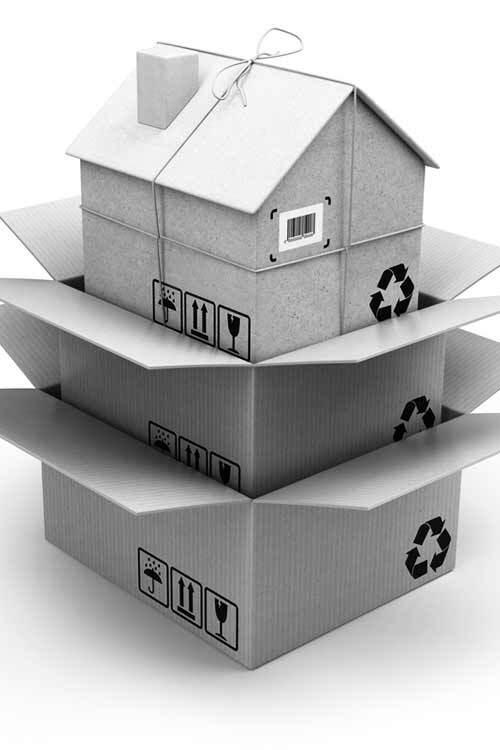 We provide a full range of packing and unpacking services throughout the London area to accommodate your specific needs. Our fully trained packing staff are experts in specialised packing methods from fine china and antiques to kitchen appliances and glassware. Each of our packing products are made from the best quality materials and are specially manufactured to protect your items throughout transportation. 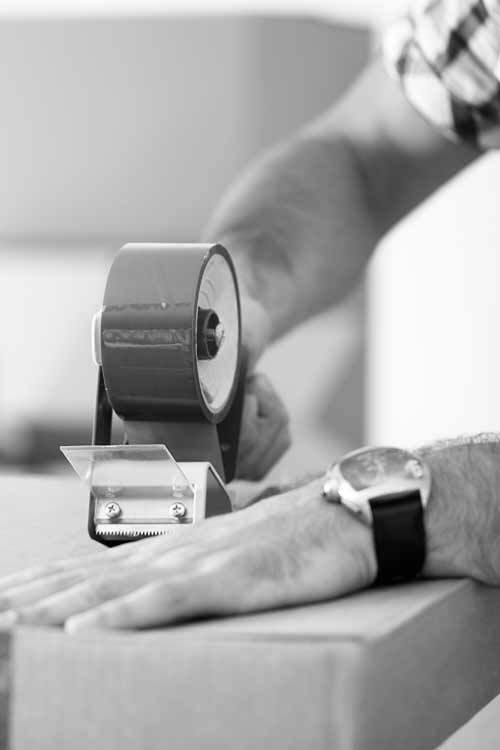 Letting our expert packers and movers do everything for you will save you both time and effort. They will go through your home and and pack everything. Our Partial Packing Service is for those of you that do not mind undertaking most of the packing but are not to sure how to pack your more fragile items, such as glassware, electrical goods, paintings etc. If you fall into this category, just ask about our Fragile Packing Service. There are times when you may prefer to pack everything yourself. We have you covered there too. Just let us know and we will supply you with everything you need. From moving boxes of different sizes to packing paper/tissue, packing tape to bubble wrap, all delivered to your doorstep. 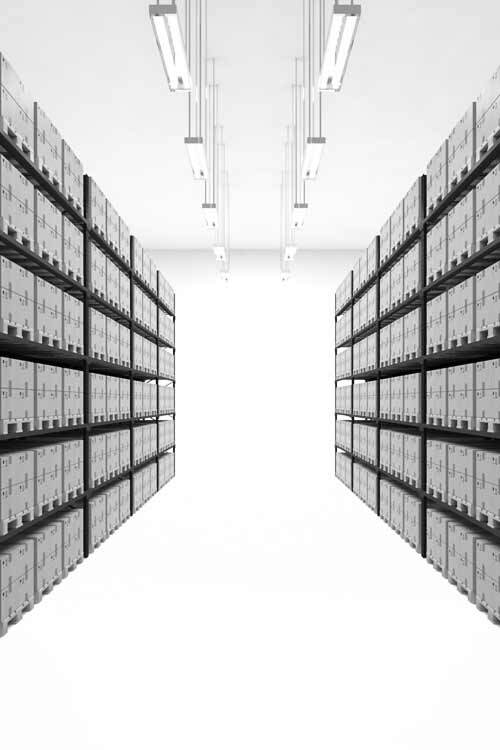 The use of storage has become increasing popular over the last 10-15 years. We all seem to accumulate more and more possessions, living space seems to shrink (not surprising given the cost of land in London) and the whole house buying/selling process doesn’t seem to get any easier. Short-term storage is most suitable with respect to things you basically only want to store for a matter of weeks or months. Doing this can certainly be useful when it comes to moving to a new house or flat and there is a period of time between the old house and the new and you are living in temporary rented accommodation. Then again you may well want to decorate or possibly refurbish the new property prior to moving in. Long-term storage is particularly useful for those who are relocating abroad as a consequence will need to store furniture and other home contents for a considerable time (like years). Long-term storage is also useful for many people that have ‘down sized’ to a smaller property. It is not always easy to part with possessions collected over a number of years so long term storage is an ideal solution. If you are looking for a piano removal service or piano storage facilities, London’s Casey’s Removals can help you. We offer a fully insured piano moving service throughout London, Surrey and Kent areas, combined with many years of of experience moving all types of pianos. Relocating a piano is not an easy task and should always be left in the hands of the professionals. We provide a fully insured piano moving service (subject to T&Cs) to give you added confidence in our service. It is only natural that you may feel worried when having your prized piano moved. You can rest assured that it be will be in safe hands with Casey’s Removals. Our team of piano movers will take meticulous care and will provide you with a completely reliable and efficient piano removal service. There really are all kind of reasons you might need to have your piano put into storage. You may just simply be struggling to find space in your house, or perhaps you might just be in the process of moving house or flat and require to store your piano until you have moved into your brand new house or apartment. No matter what the reason you may need piano storage, Casey’s Removals are able to help. 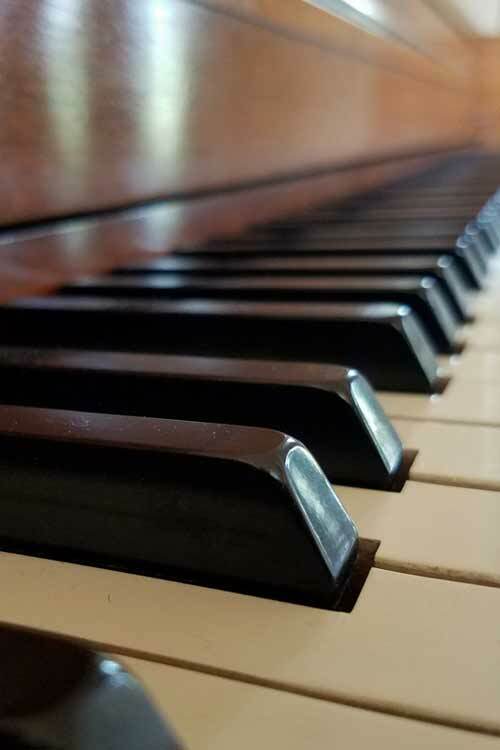 We can set up short or long term storage at very competitive prices, and that means that you are able to enjoy peace of mind when it relates to your piano. Why come to us for piano storage? 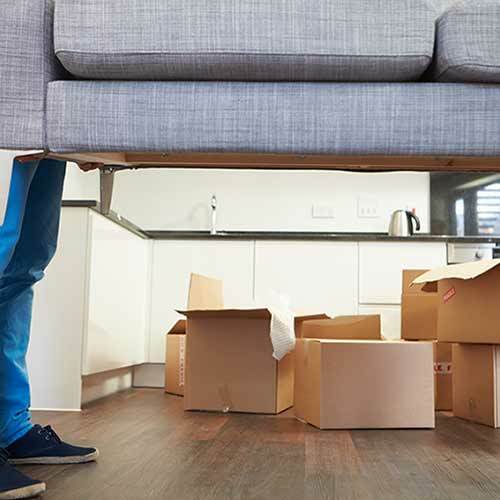 If ever you have bulky belongings, such as a new sofa, bed, new fridge/freezer (up to 400kg), that you require to relocate to the upper floors you might have a narrow stair well, a compact lift, narrow doorways. This means that your move will definitely take extra time, quite possibly need extra men and certainly increase the likelihood of damage to the building along with the goods. 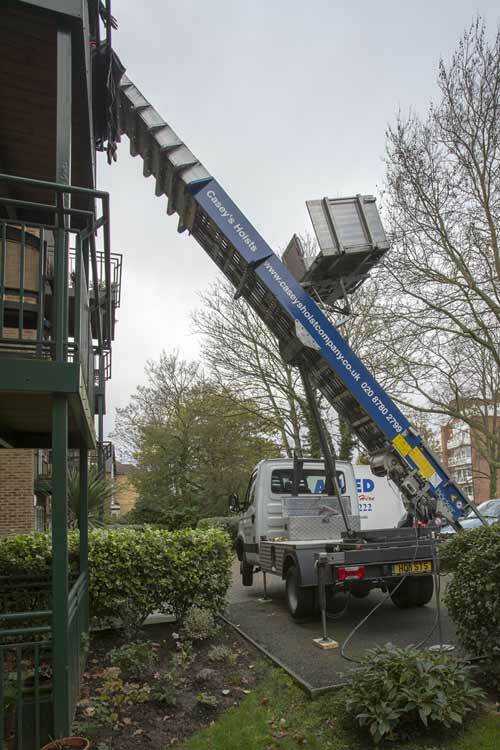 Our truck-mounted external furniture hoist allows you to hoist furniture plus other large items up to just about any balcony, window or roof terrace, eradicating the necessity for scaffolding or a permanent hoist on site. Our furniture hoist is a fast, dependable as well as economical method to hoist up an identified quantity of furniture or equipment during a delivery or relocation. In addition to our extensive home relocations service, we also offer a comprehensive international relocation service together with professional suggestions on packing, shipping and storage as needed. Running a fleet of modern vehicles, all teamed by trained home movers. With over 14 years of experience in the moving and removals sector, we are a family run removal and house moving business in the Kent and London area and are proud of our reputation for highly competitive prices, a large range of services, professional approach and devotion to consistently achieve the high requirements we set ourselves. To learn more about London removals go here.